Cutting gardens are more than just beautiful features in a landscape. They yield flowers of intentional types and heights, cultivated specifically to cut and use in flower arrangements. 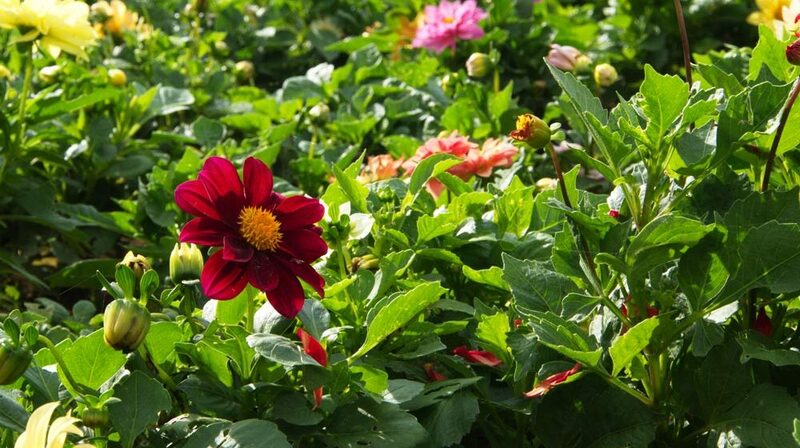 Follow our suggestions for Florida-friendly flowers to plant in your cutting garden. When it comes to growing roses in Florida, rose lovers have plenty of varieties to choose from. Low-maintenance shrub roses do very well as do classic varieties that require more care. 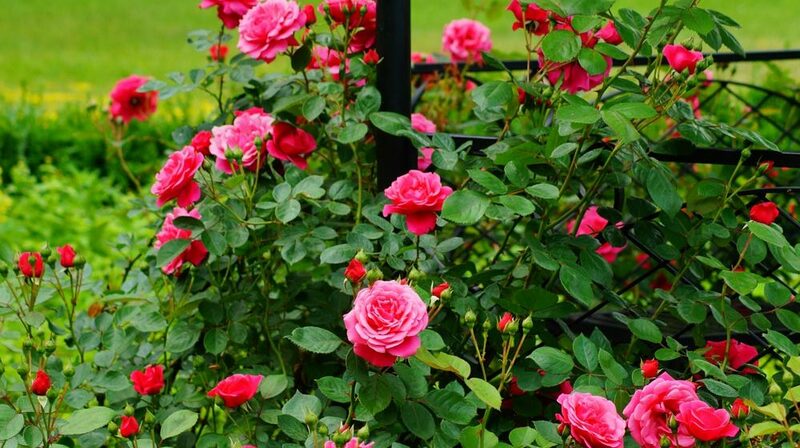 Select roses grown on “Fortuniana” rootstocks for robust and long-living plants. 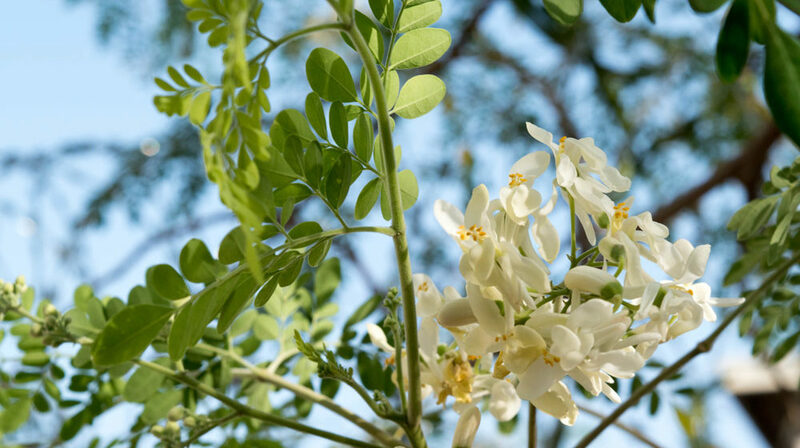 The moringa tree—also called the ben oil tree, drumstick tree, and horseradish tree—is suited for Florida because it thrives in heat and does well in sandy soil. Its leaves and seed pods are a superfood source of vitamins, proteins, and antioxidants. 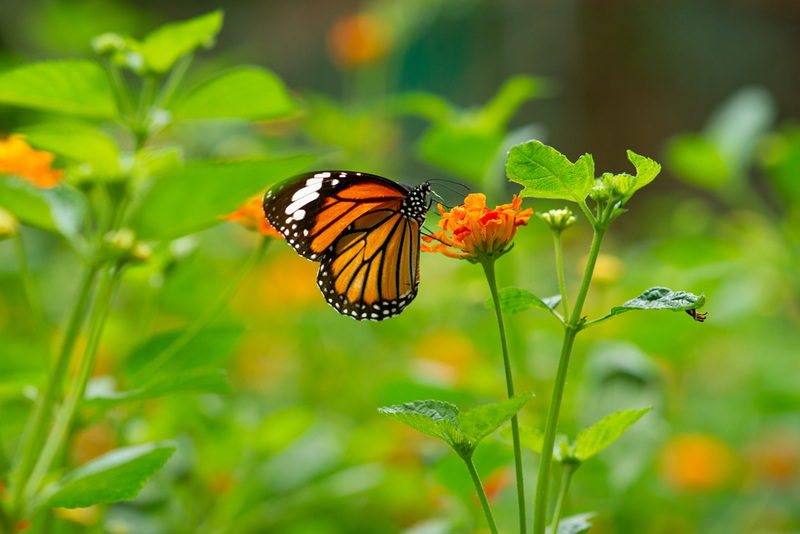 Attracting butterflies to your Florida landscape is easy. Step One: find out which butterfly species inhabit your region. Step Two: add plants that provide food for those species. You may need two plants: one for the caterpillar and one for the adult. Working outside in Florida winter weather is generally delightful. 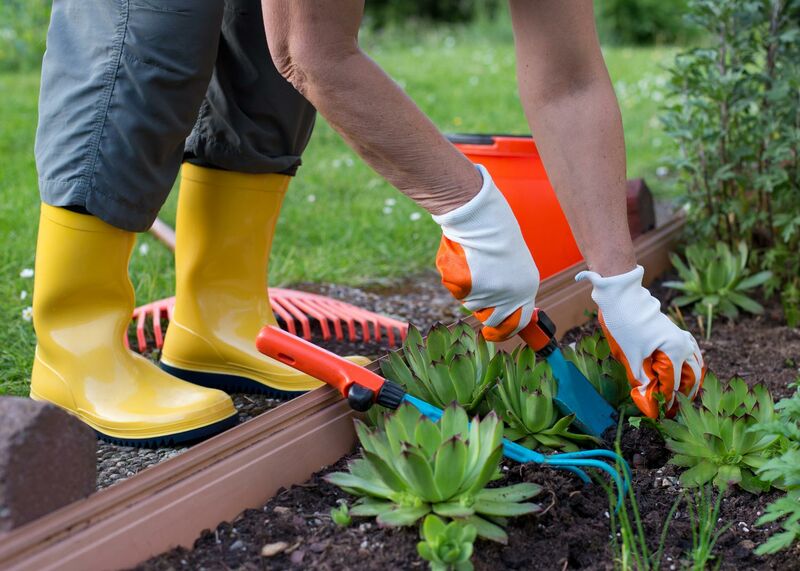 Gardeners who take a few simple safety precautions can enjoy work days throughout the winter without injury or accident. It comes down to protective clothing, proper lifting, awareness, and respecting machinery and wildlife. Do You Know Your Soil? 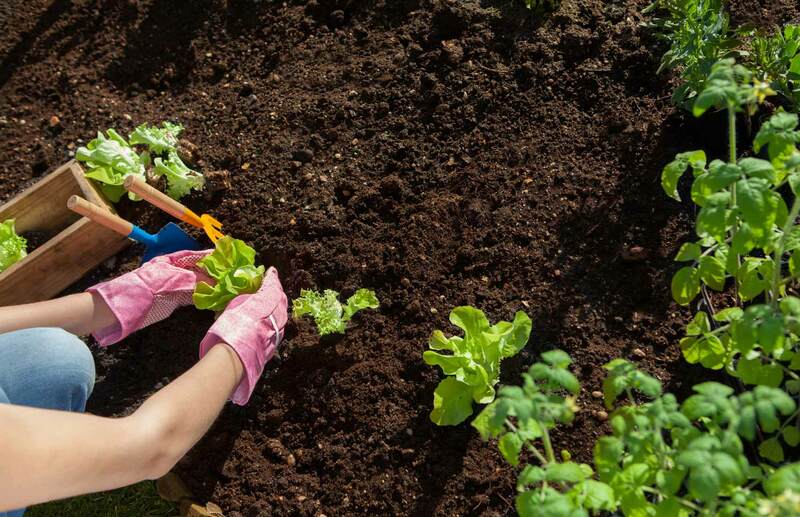 Knowing a property’s soil type and its pH level enables landscape companies and gardeners alike to install plants that thrive in those soil conditions. Soils can be amended to improve their nutrient value and their ability to hold water, as well as to adjust their pH levels. 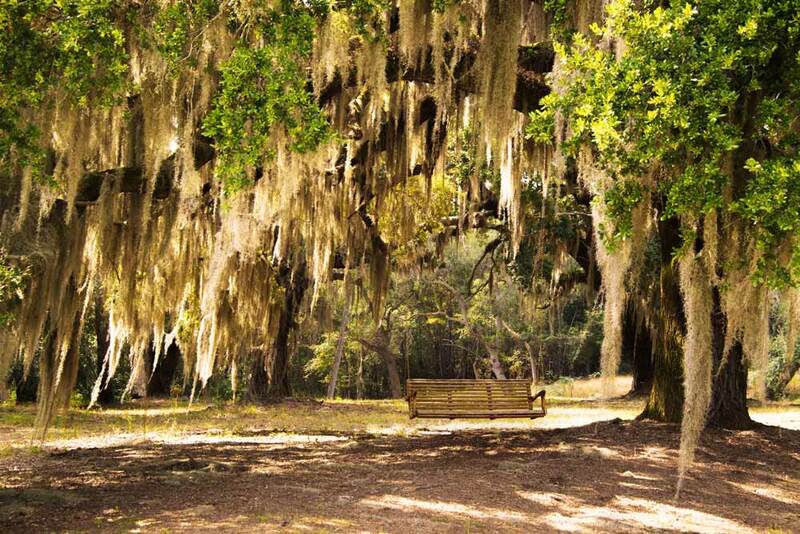 Spanish moss grows throughout Florida and the southeast United States. Contrary to common belief, it does not harm trees and generally does not need to be removed. It provides cover for insects and small animals and today is used mostly for mulch and craft materials. 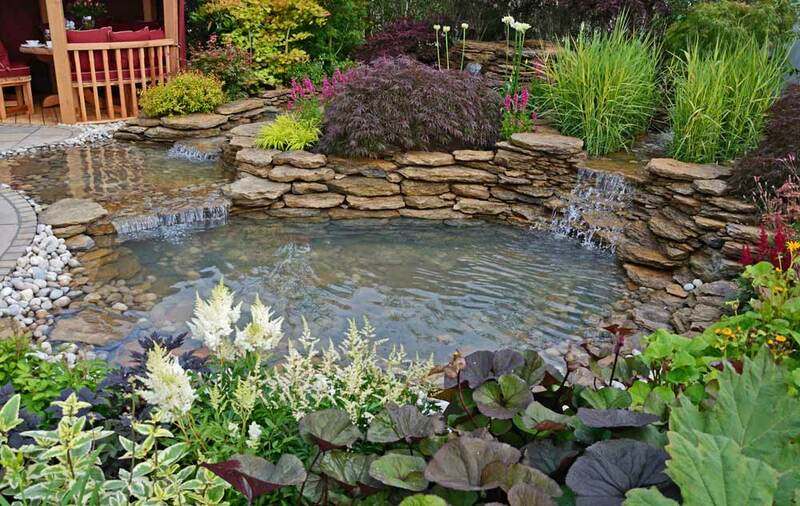 Water gardens are delightful additions to a backyard. They can be assembled easily as above-ground container features or as in-ground, lined pools. A variety of aquatic plants, from tall, showy cannas to flat, floating lilies, grow effortlessly and quickly in these gardens.